Book Info: 73 Megabytes and 122 Pages. Kishor Alo Magazine June 2016 is a monthly issue of Kishor Alo and special Comics & Fun Edition. 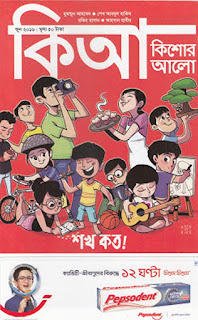 Kishor Alo is Monthly Bengali Juvenile Magazine for Children, Teen Age, young and students. 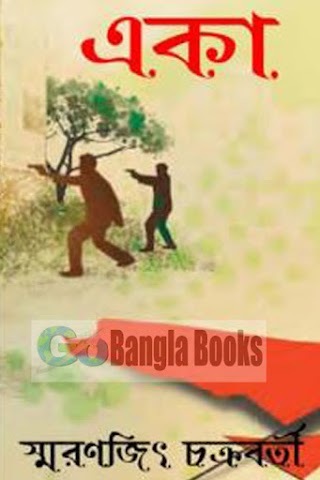 It is Published from Dhaka, Bangladesh and Publisher is Prothom Alo. 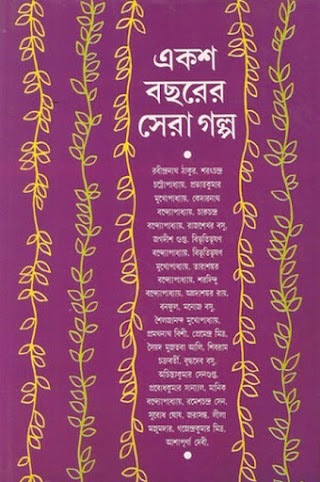 Kishor Alo Magazine is publishing form October 2013. It Published Children Novels, Poems, Story, Horror, Quizes, Funny and Comedy Articles. It is popular among students and guardians. Popular writers and poets write in the magazine for children and young. This Edition's cover story is Various types of Hobby for the Children. Other articles are juvenile poem, funny stories, funny science, Mojaru, various writers articles, students corner, jokes, etc. 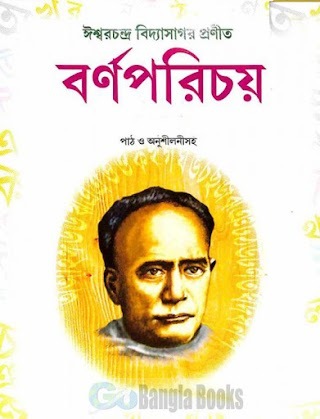 Download Kishor Alo Bangla Magazine in pdf and Read Kishor Alo Magazine June 2016 (Hobby Edition) issue.